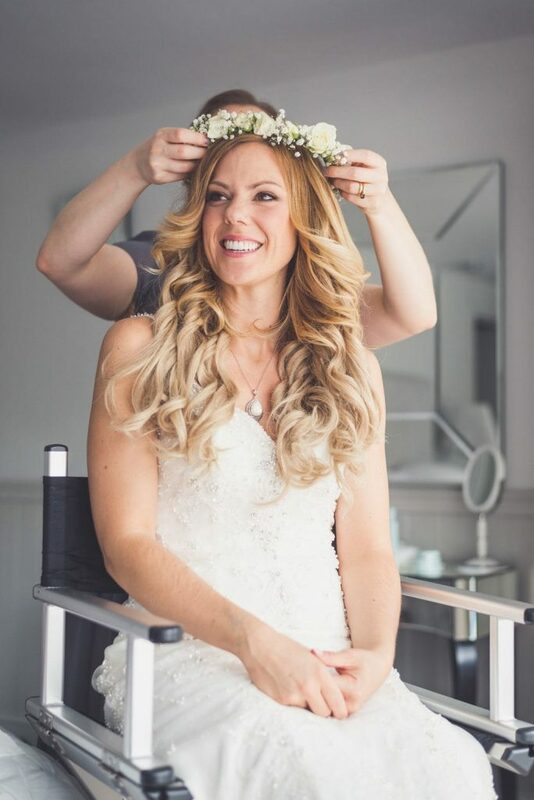 Bridal hair is something else you’re probably starting to think about, am I right? Up? Down? Somewhere in between? Fresh flowers? Sparkly headpieces? Is your head spinning? I’m going to be pretty unhelpful and say your hair is something you really do have to decide for yourself. 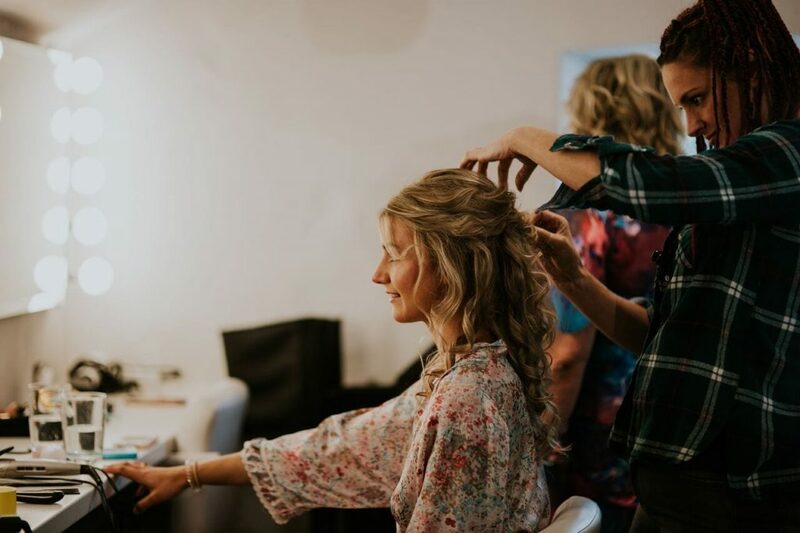 You’ll know whether you prefer yourself with your hair down or up, and how practical it’s going to be on the day. If you can, I would definitely recommend having a hair trial, especially if you’re not 100% set on the style you’d like. 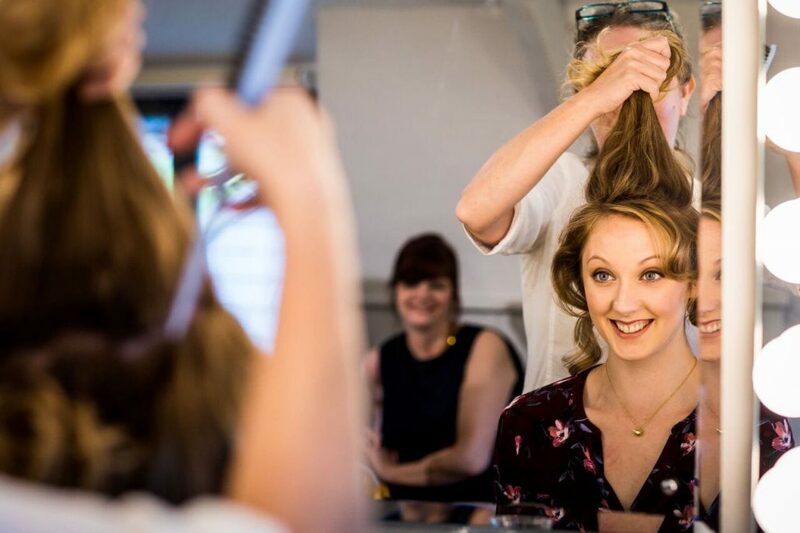 Book your hair & make-up trials on the same day (in the morning). 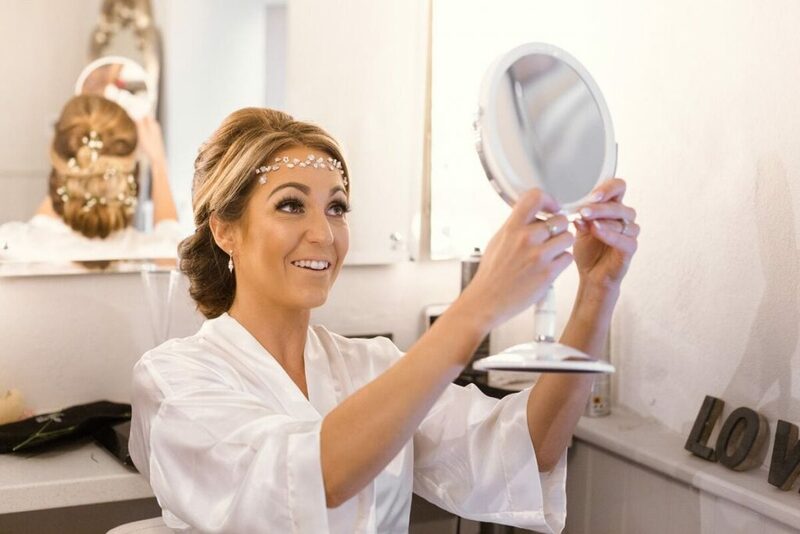 Spend the rest of the day glammed-up to get a really good idea of how you’ll feel on your wedding day. Top tip? Go and try your dress on that day too. It’s amazing how an outfit can sometimes change your perception of a hair-do! Recently, we’ve seen a lot of braided hairstyles which look super elegant as well as stylish. Another popular hairstyle to consider is the half-up-half-down look. This is a particularly good idea if you’re not used to having your hair up. So you’ve picked your hairstyle, now what? Onto the hair accessories. This is where your overall ‘look’ for the day needs to be considered. 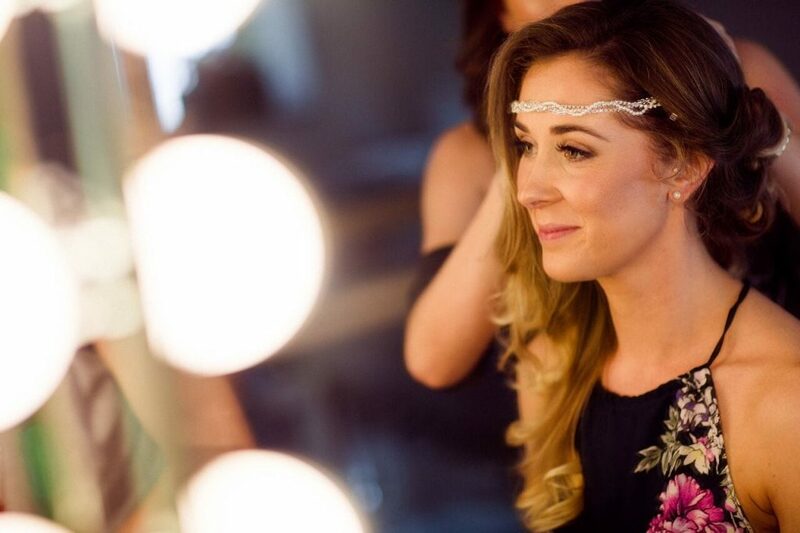 We’ve seen a few sparkly headpieces crop up in recent weddings, which are stunning with the right dress. 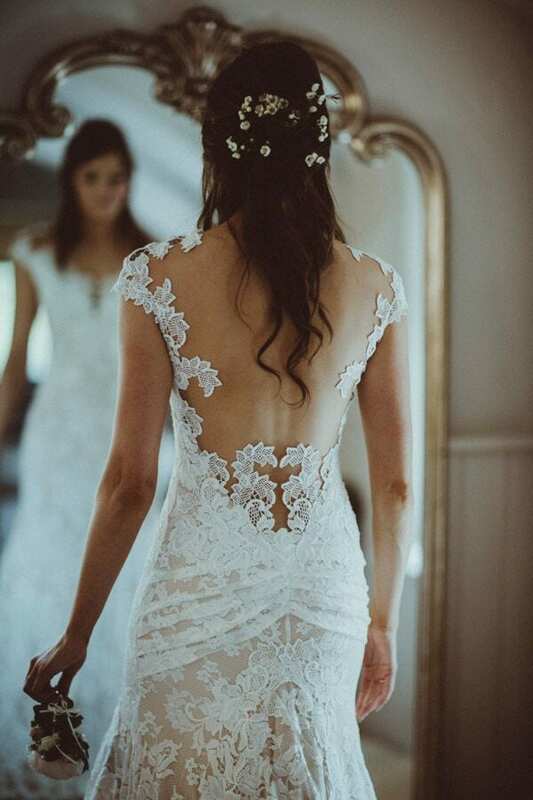 Plain or lacey dresses tend to suit hair flowers, whereas a dress with some diamante detail is better suited to the sparkles. 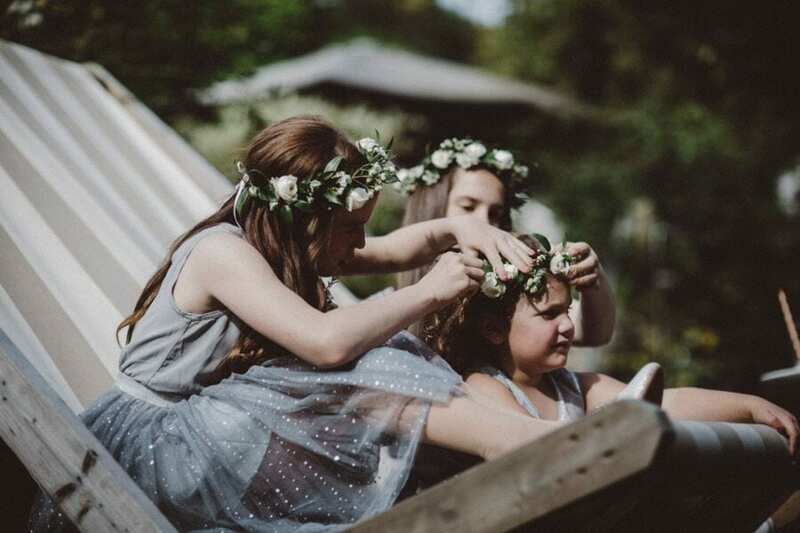 Of course, if you’re having a veil then you might decide that’s enough on the accessories (thank you very much), and there is always the option of a flower crown! 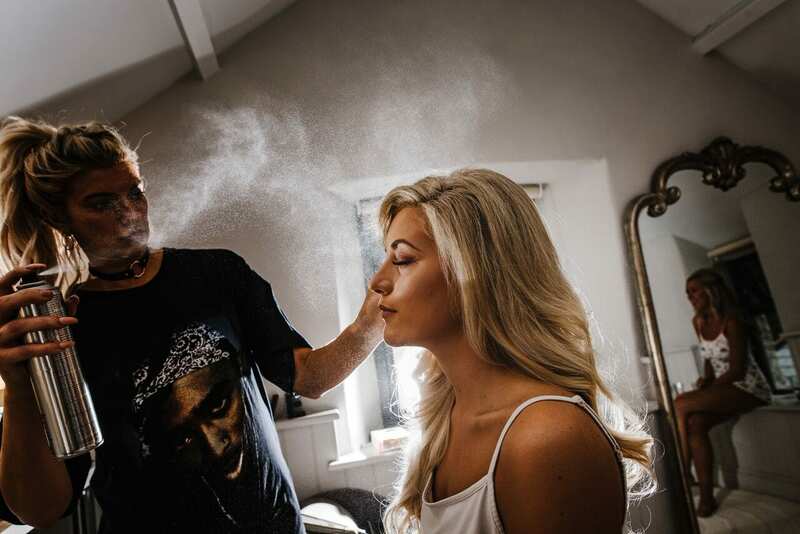 Have you been keeping up with our wedding fashion blog post series? So far we’ve covered wedding dresses and accessories!